We use many devices daily. In that category, we’re introducing one episode our company is a little proud of! ・Sports drink　Did you say hydration? Right here! ・Oolong tea A strong taste for hangovers!? ・Red Berry Vitamina Also good for healthy skin! 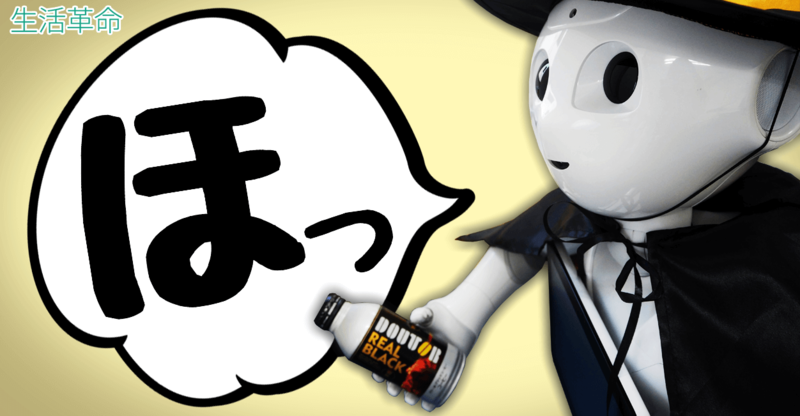 ・Doutor Coffee Real Black (Canned) None of those other companies, it’s Doutor! We have all kinds of varieties! As Seikatsu Kakumei’s office is close to the station, the building is surrounded by convenience stores, cafes, and a supermarket, so here, you can readily obtain anything you want to drink. As I was getting into the trend, President Miyazawa spoke. As such, the drink requests grew and grew! Although our drink conversation turned into aromatherapy at the end, everyone’s opinions were collected and Seikatsu Kakumei’s drink list began. We plan to continue updating the contents of this list in line with employee’s requests! 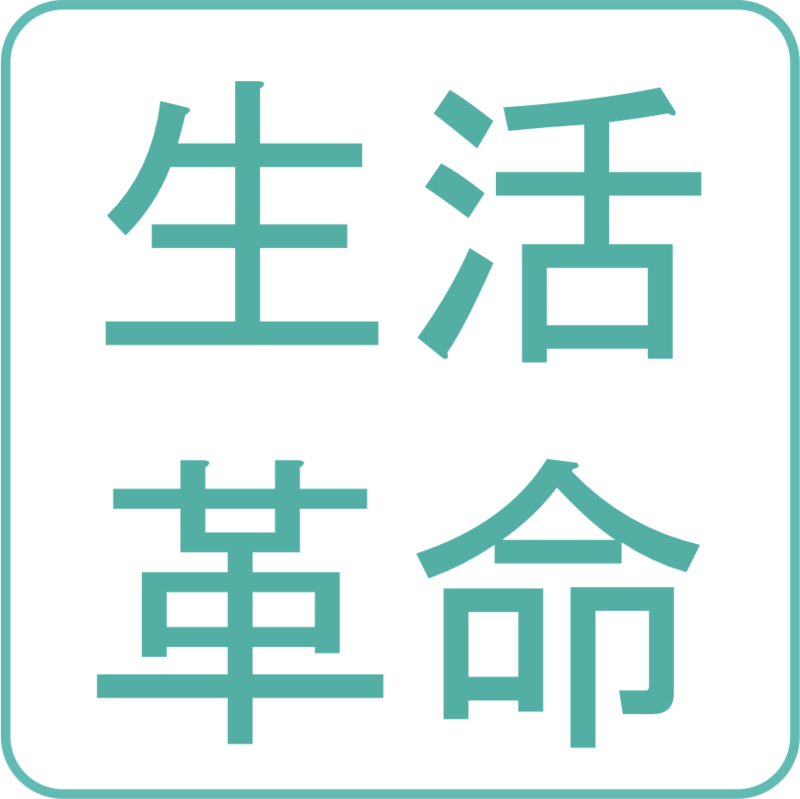 Starting with the president, all employees of Seikatsu Kakumei are free to voice their opinions, improving the workplace and creating a company where people feel comfortable working. Wouldn’t you also like to work at Seikatsu Kakumei, where colleagues concentrate, work seriously, and sometimes enjoy fun derailments together?